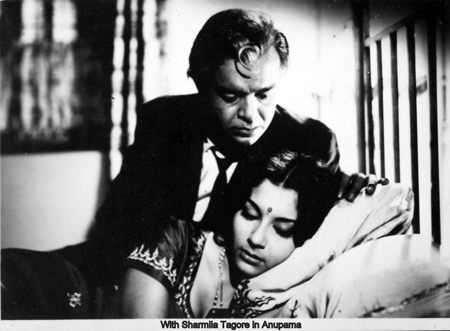 This is a perfect rainy-day movie about true love and reincarnation. 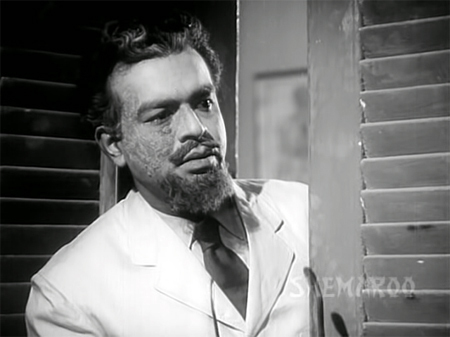 Bimal Roy uses weather to great effect in this film, setting the mood and atmosphere for each plot development, and enhancing the emotional impact of the story. It begins in the pouring rain with a car wending its way along a dark, steep, winding road. 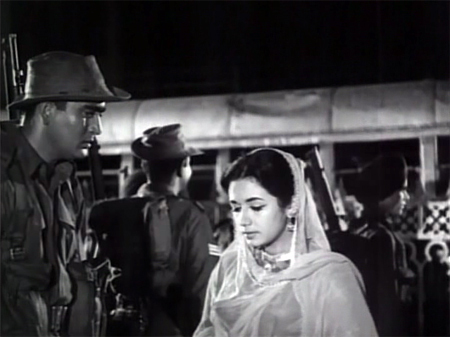 Inside the car, Devendra (Dilip Kumar) and a friend are on their way to the railway station to meet Devendra’s wife and child, who have cabled to say they are on the way. Although Devendra is clearly anxious to get there, they are forced to stop by a landslide which has blocked the road. 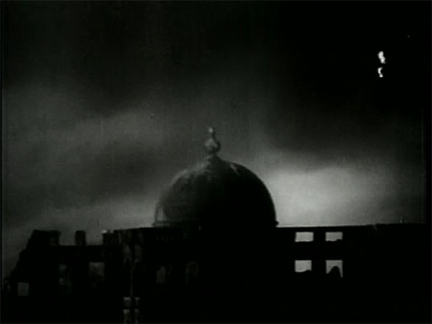 The driver goes for help, and tells them to go to a nearby haveli for shelter.